Looking for ways to engage guests at your restaurant? Ever thought of using new-age mobile marketing techniques and digital content? QR Codes are the way to go! QR Code Engagement allows businesses to connect with their customers. 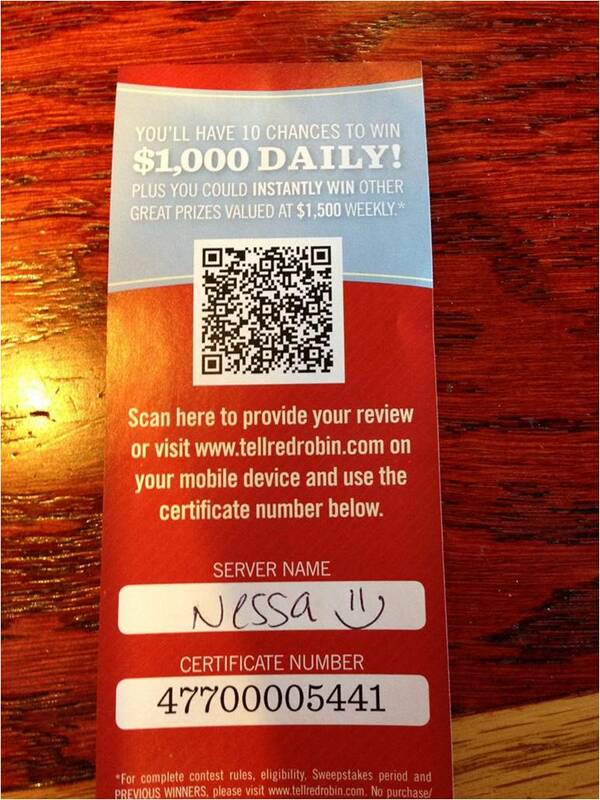 Restaurants can put up QR Codes that help customers order their meal and self-pay their bills. How? 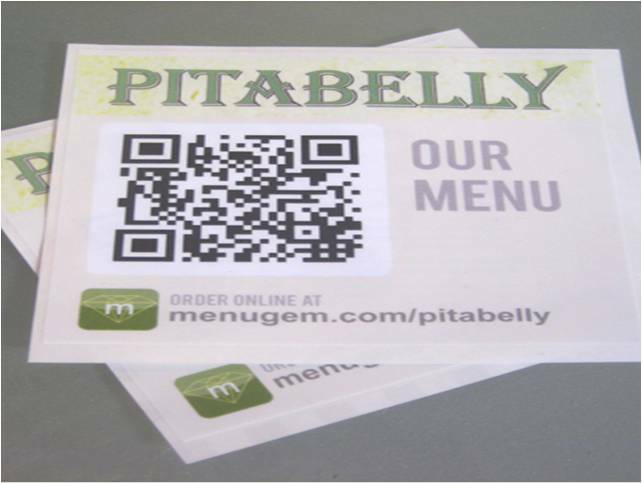 Restaurants can make QR Codes which, when scanned, bring up the menu for customers to help them order their meal. Also, as customers finish their meal, scanning the QR Code brings up their bill and helps them pay the amount digitally. This will make it convenient for customers to order, pay, and even tip the restaurant staff. Vancouver’s tech firm Ready has already made it possible. Every table has a QR Code that brings up the menu/bill as customers scan it. In one of its recent articles, Forbes mentioned how restaurants help people know about the fish they’re eating. Abalobi, an initiative that covers all the aspect of small scale fisheries—from hook to crook in Cape Town, is making it possible. When fishermen get a catch, they digitally log its information: type of fish, where it was caught, how many fishes were caught, etc. This information becomes available to nearby chefs and restauranteurs. And they even have a QR Code that they can add to their menus. 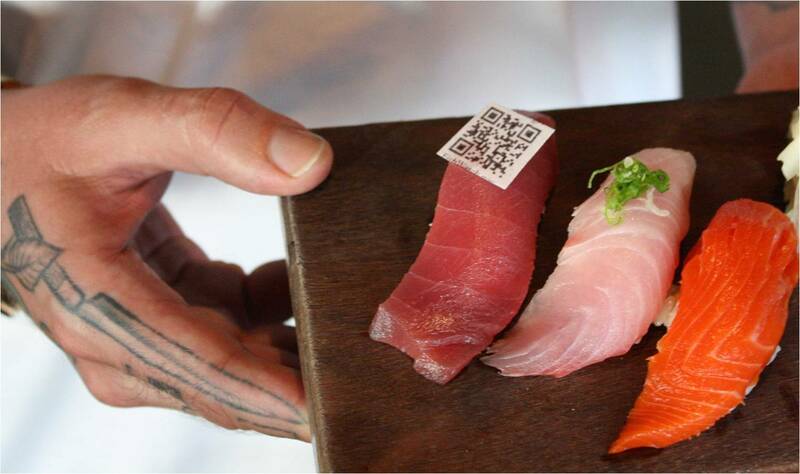 This QR Code helps diners learn about their fish. Restaurants can give their guests an option to play a mobile-based game. This will keep the guest engaged while they wait for their order or bill to arrive. The customers can scan the QR Code and access the browser based online game. Customers can also win freebies or discounts if they manage to score well in the game. Guests can provide feedback by scanning a QR Code printed on the bill or table tent card. The restaurant can also get customers’ contact details (upon request) for future promotions. Just by scanning a QR Code, guests can redirect to a contest or a lucky-draw webpage. If the guests win they contest, they can win freebies or get discounts. 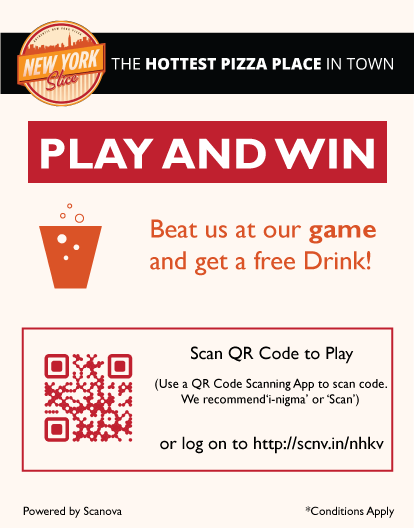 Restaurants can run a dynamic QR Code-based campaign where the content changes with time. 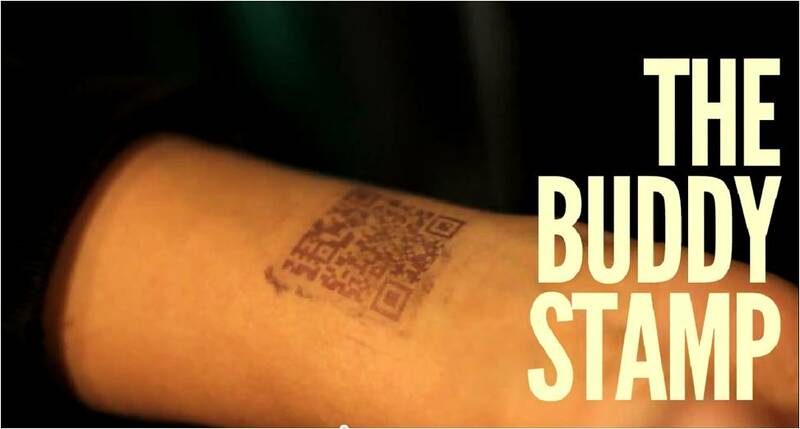 For example, a popular bar in Gurgaon (India) stamped a QR Code on every guest’s arm. They called it the ‘Buddy Stamp’. Once scanned, the guests could view varying content throughout the evening. These pages provide content such as deals, food menus, radio taxi contact numbers, etc. Guests can scan a QR Code and see menu items on their smartphones. Instead of printing daily specials every day, restaurants can place a dynamic QR Code. You can also give guests the option of placing orders and making payments by scanning a QR Code. Also see how robot bar tenders at Tipsy robot bar use QR Codes to make drinks and how Japan tested order taking robots in Pizza hut. A small incentive can get customers to Like a restaurant’s page on Facebook or Tweet about them. A high number of Likes and mentions on Twitter makes for a strong social media presence. 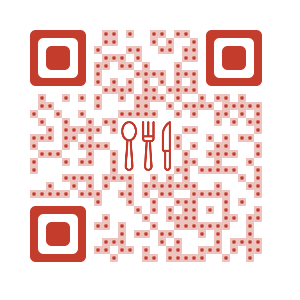 Restaurants can also add QR Code in the menu which provides important details about each dish. This is especially important for guests to avoid any possible food allergies. You can promote the Head Chef by allowing fans to access information by scanning a QR Code. This could be her favourite recipes, video interviews, etc.. Educate guests about the preparation of the special dish by showing a YouTube video. Guests who scan the code will be able to view the video on their smartphones. 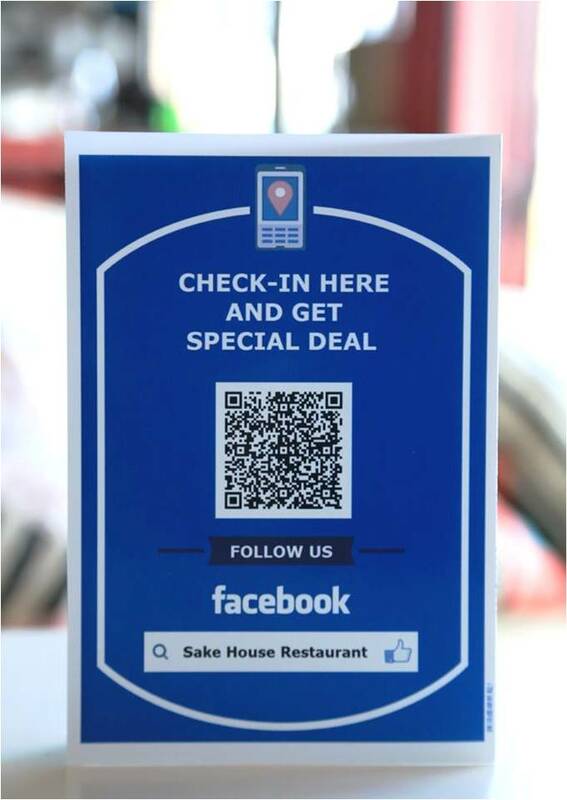 Leverage QR Codes to increase the number of downloads of the restaurant’s mobile application. To know more, read our post on Increase your mobile app downloads by using QR Codes. You can share your restaurant’s Wi-Fi network credentials through QR Codes. Guests who scan the code can connect to the network. Start creating custom made QR Codes and QR Code Campaigns to engage your customers. Sign up for a 14 day Free Trial.